Explore the mind of teenage girl in all its disturbing beauty, in Teen Lyfe. 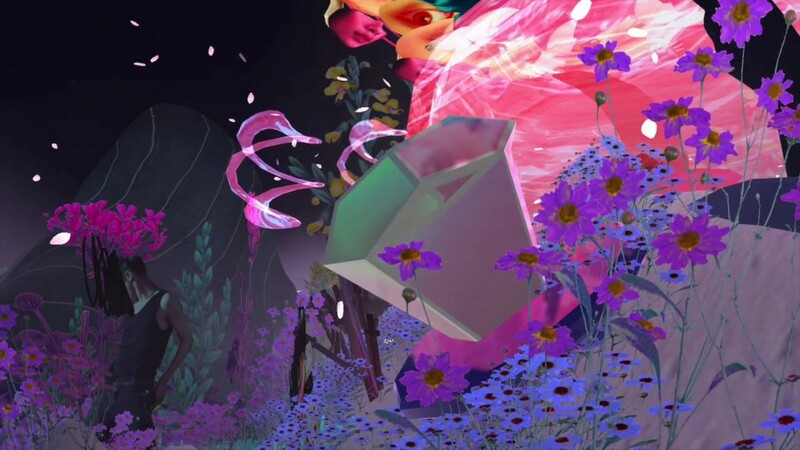 Part of the The Zium Garden, "a Museum Exploration Game filled with artwork and installations from artists around the world, working in various mediums and styles." Available to play for free, here.